Walnut Ridge is the perfect place for a family looking for great value, or a group of fishermen needing a place to lay their heads. 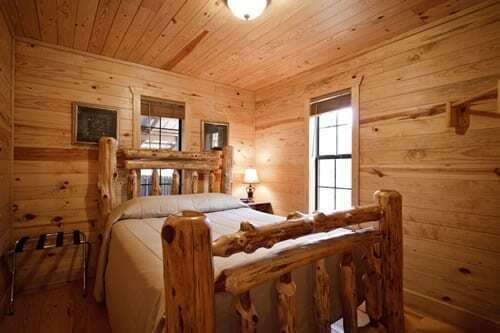 The downstairs room has a king size bed and the upstairs loft has two full size beds which makes a nice layout for giving the kids their very own space during your stay. 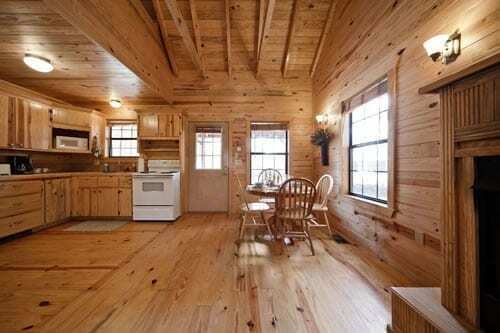 This Broken Bow Cabin is located near but not too close to Breezy Ridge and No Concern cabin. 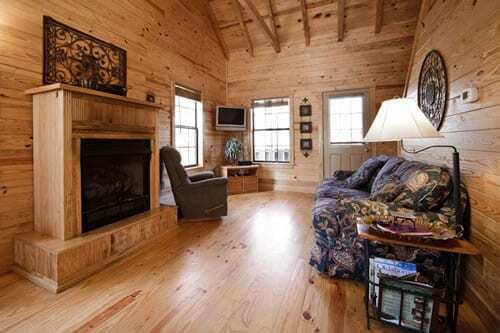 It has similar layout to Breezy Ridge Cabin, these two cabins each have their own privacy and can be rented separately but are also perfect for renting together for a group. 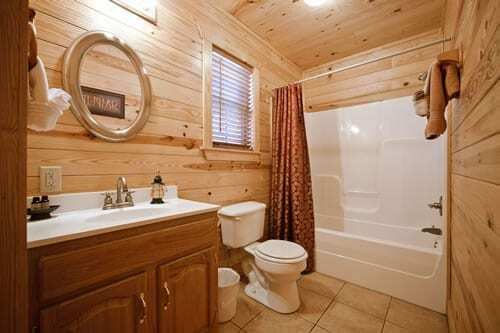 These cabins have hot tubs and are offered at a great value for being only a few minutes from Broken Bow Lake and Beaver’s Bend State Park. 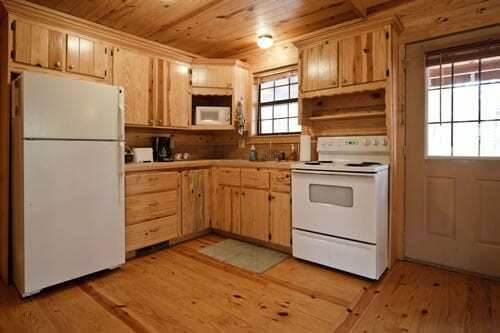 Walnut Ridge is located near Breezy Ridge and No Concern cabins for a group getaway. Minutes from Broken Bow Lake and Beaver’s Bend State Park. Check out our “things to do” page to see what you can do while staying in our broken bow cabins.